It doesn’t surprise us that we see a culture brewing in the 60s and 70s that rejected what God had to say about who we are and what our value is—but it is shocking to read what the leaders had to say about women and gender, because the revolutionaries of that time would be considered very middle-of-the-road today. The Sexual Revolution has blood on its hands, and their message was so pervasive and successful that we have to be able to check our own thought-life and diagnose how they might still be influencing us (the church) today. 6:30 Why is this conversation personal for us? 11:00 How victimization language predicts revolution. 13:30 The nature of women’s work changed, and it helped change how women viewed their work. 18:00 A brief history of the National Organization for Women (commonly referred to as NOW), and the kind of societal demands they had. Don’t skip this part, because it is historically informative. 24:50 The reason why women had to demand “reproductive” rights, and why the battle for the dictionary is important to understand. 31:00 Why is Planned Parenthood invested in and excited about “gender identity” laws? 36:50 How the radical lesbians of the 60s are the normies of today. 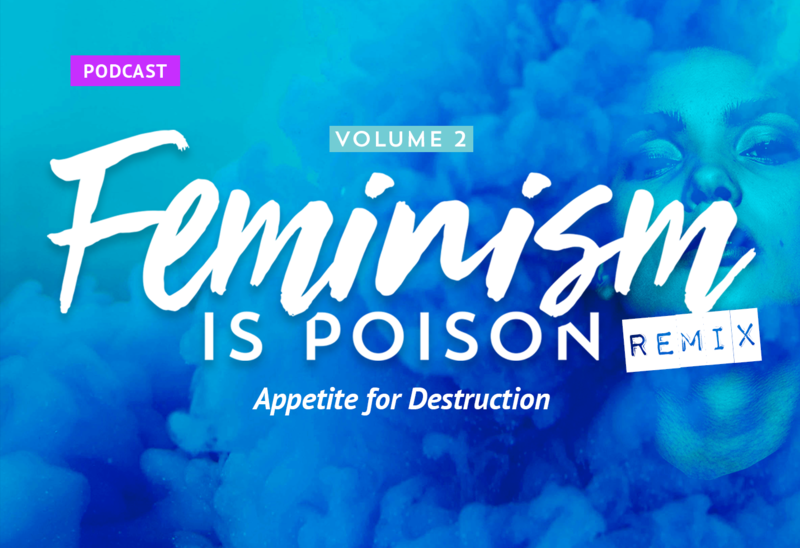 46:23 How pervasive is feminist thought? It’s everywhere. Actually everywhere. And it needs to be corrected. 49:00 The 60s and 70s saw the beginning of the fractures in the feminist movement along identity lines. 54:00 Final thoughts for the week. I just want you ladies to know that I love the completely unrelated 10 minute intros.